It’s the end of it all for Rosie. Who will survive? To protect Pip and fulfil her deal with Sulawayo, Rosie Black has joined Helios. But trouble is brewing within the ranks of the powerful organisation – a rebellion is rising. Who is part of the rebellion? Who is trying to take full control of Helios? How does the mysterious Dark Star fit into these plans? The stakes are high for Rosie. The survival of Pip and the world as she knows it depends on her. Can Rosie find the truth and save those she loves before it is too late? My whole friendship group has been hanging out for this book for ages. As soon as I buy my copy, I will be bombarded with requests from my friends to borrow it. I can’t wait to read it!! 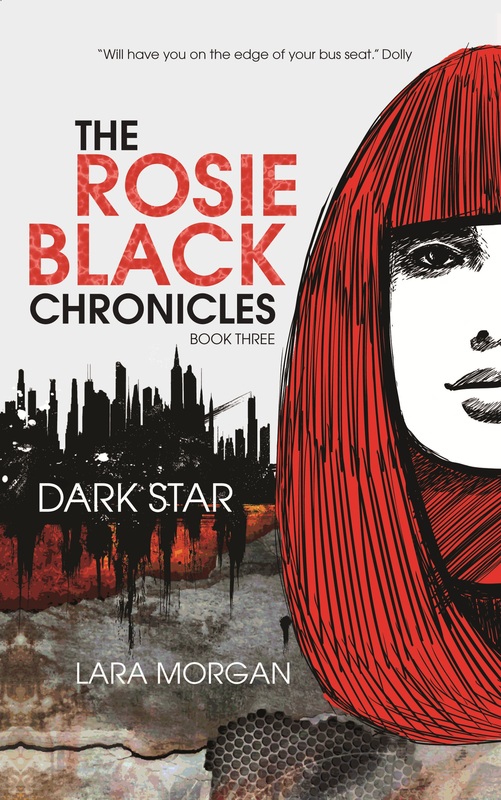 OMG i read dark star and i can’t believe what happens!!!! my friend and i have been waiting for over a year for this!!!!!!! OMG I love this book 🙂 I have waited so long for it and now it is out and I have read it and it I s amazing 🙂 the writing was as always good 🙂 and the emotions brought on by the writing were happy,sad and everything in between 🙂 !!! !